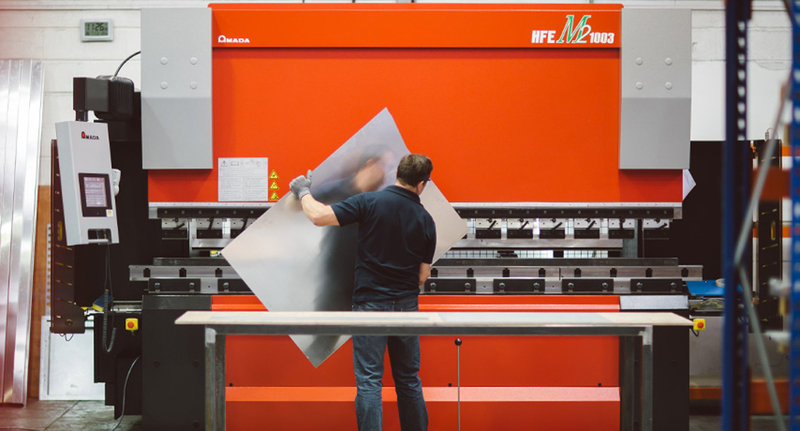 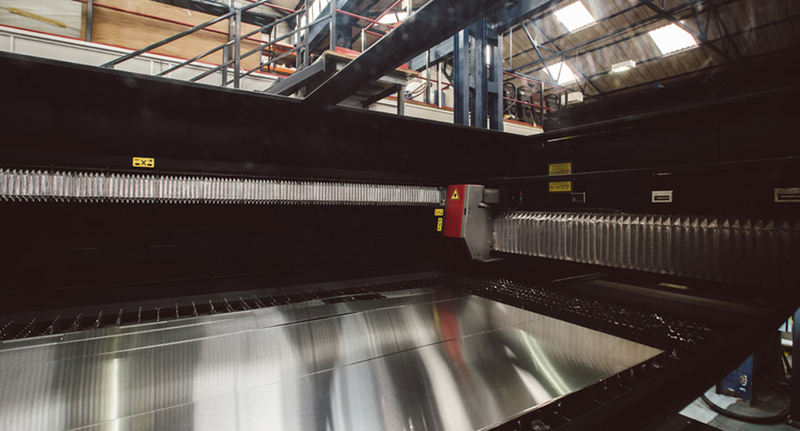 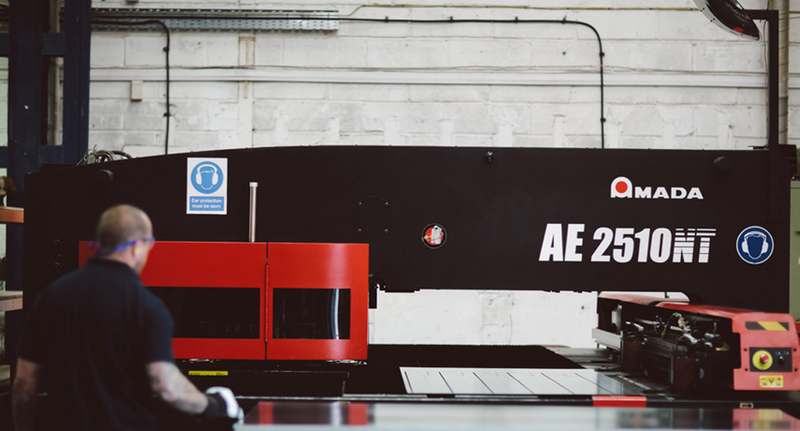 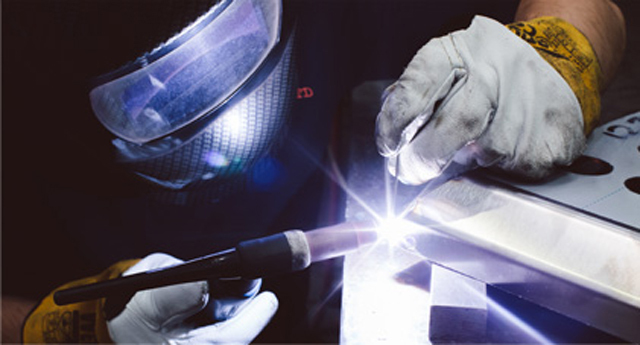 Our full plant and sheet metal fabrication facilities. 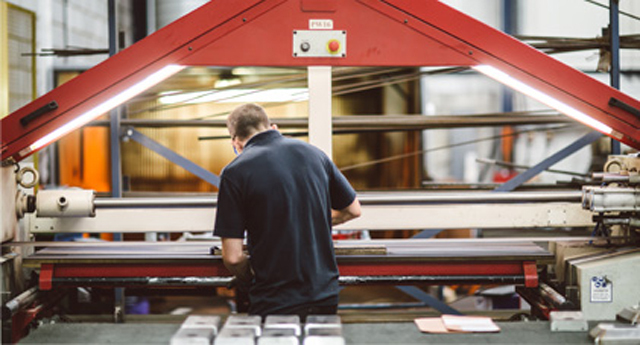 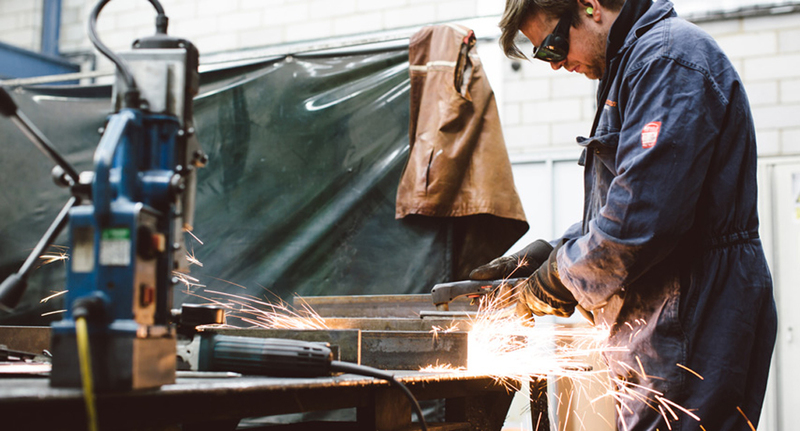 The extensive plant list at Pawle and Co. enables us to produce metalwork to meet any requirements. 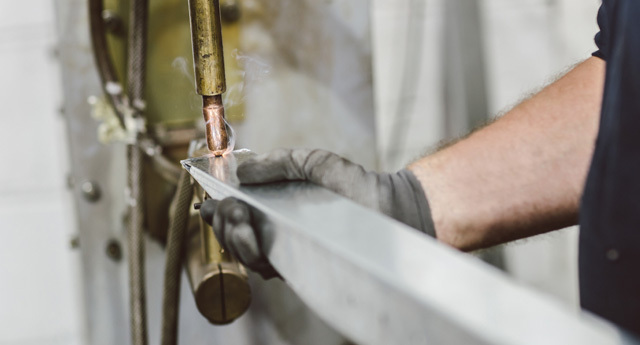 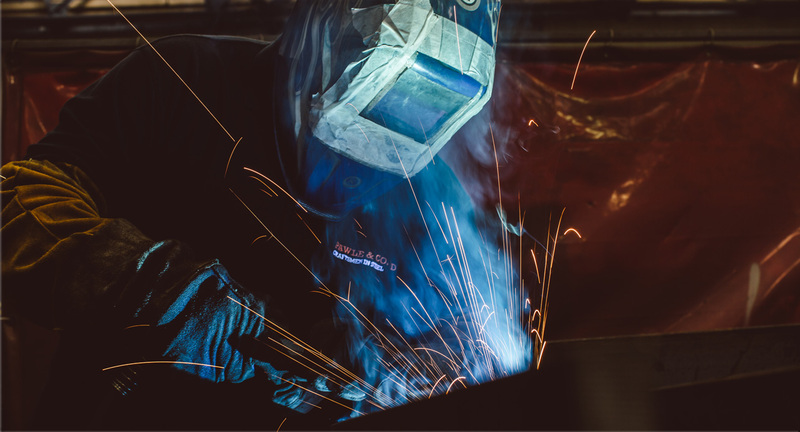 Three fully equipped welding bays fitted with Mig welders, Mag drills and all the plant they need to fabricate any steel or metalwork products you require. 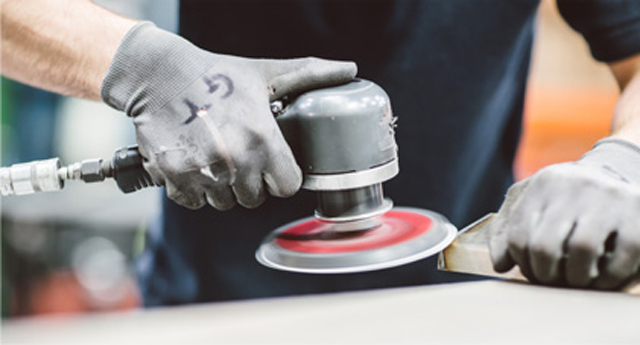 Our equipment has been developed to support our existing powder coating customers, and to allow us increased volume for new clients. 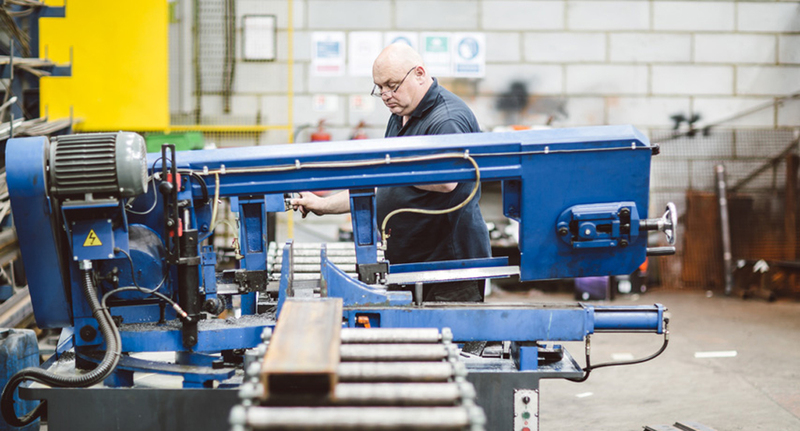 These facilities give us significant flexiblity enabling us to achieve very high quality finishes for both prime production as well as reclamation work. 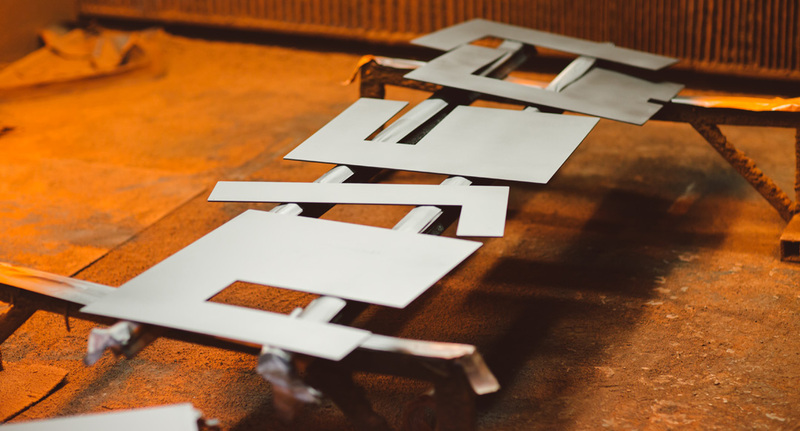 All products and pieces can be expertly painted to your requirements using our inhouse spray booth.